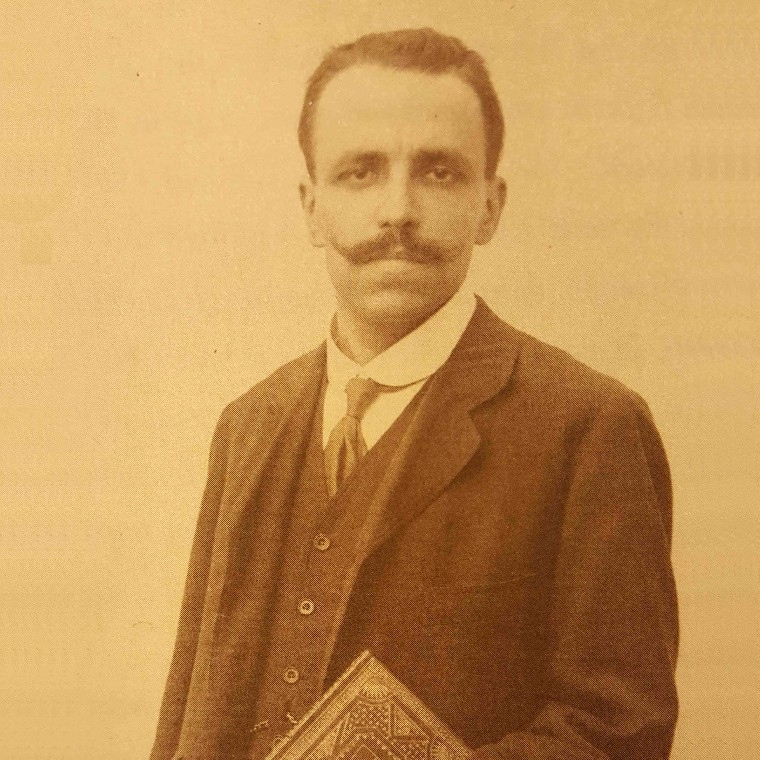 Giulio’s son Guido Giannini Sr. (1877 – 1956), incorporated today’s firm “Giulio Giannini e Figlio.” Continuing his father’s master craftsmanship, Guido Sr. conducted in-depth research of the art of antique bookbinding. He succeeded in reconstructing 14th and 15th styles still visible in period paintings and drawings since many of the original volumes have been lost. Guido Sr. was also the author of numerous articles on bookbinding and the art of printing, which appeared in important magazines and encyclopedias as well as the publisher of specialized limited editions.